Martin Shortt Eastern and Midlands Holdings Ltd – the Respected Name for All Aspects of Buying & Selling Property, Finance, Mortgage, Insurance, Life, Pensions and Investment Advice. Martin Shortt Eastern and Midlands Holdings Ltd offer you a wide range of services, where you will receive a friendly, efficient and professional service for all your needs. This is how we have grown our business over the past 25 years. 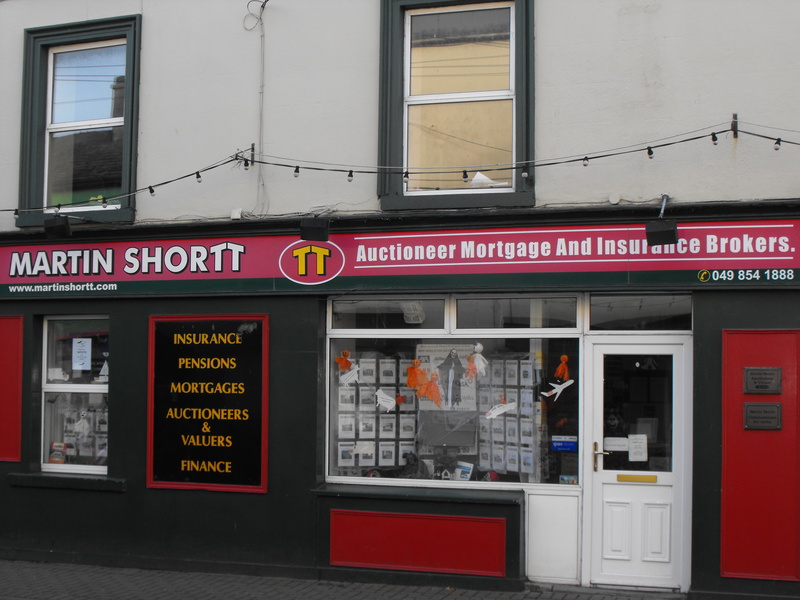 We are valuers for most of the leading banks and give valuations for Private and Commercial Property for sale, probate, etc. We offer a full Financial Review on your present Life Assurance, Pensions, Investments, taking into account your Assets, Liabilities, Income & Expenditure and produce a report Free Of Charge of what your financial needs are without obligation, which can then be tailored to meet your budget. For Motor, Household, Public and Employers Liability, retail, commercial, farm, etc. We offer the complete range of General Insurance. Good advice is essential in order for you to prioritise your needs. We are Independent Agents for most of the Insurance providers operating in Ireland. We are members of PIBA, LIA and the Insurance Institute of Ireland. This provides our customers with a wide network of Properties for potential purchasers over a wide geographical area and our service includes Mortgages, Insurance and Life Assurance, Health & Pensions all done in an honest manner with expert advice relieves a lot of stress for our customers. To provide a first-class service to all our customers. We hope you enjoy your experience with us and we look forward to serving you.